My New Story! Lisetta Lawrence is a myopic graduate student with knobby knees and a troubled love life…. 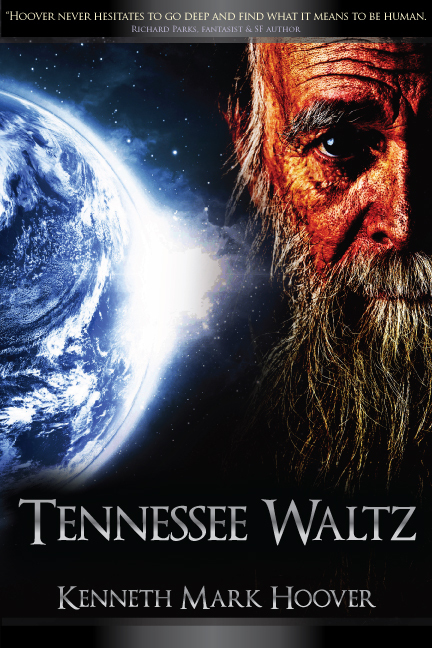 In the story “Tennessee Waltz” Lisetta Lawrence is the main character. Which is interesting because she was a secondary character from an unpublished novel. But I have know over the years there was more to her story that needed to be told. I am a writer. I talk about writing in this blog all the time. But I was trained in physics. Lisetta is a character who can bring some parts of that academic world to light, I think. I wrote this story when I was living in Mississippi. I’ve always liked it and I drew on my two years in Tennessee as source material. Product Description: Lisetta Lawrence is a myopic graduate student with knobby knees and a troubled love life. She is sent on a hopeless fact finding mission into a distant Tennessee hollow and discovers a reclusive genius who keeps bees, and a nameless ginger cat that grins at her. Working together they reveal the true nature of the universe which will change quantum physics, manned space travel, and Lisetta’s life, forever!